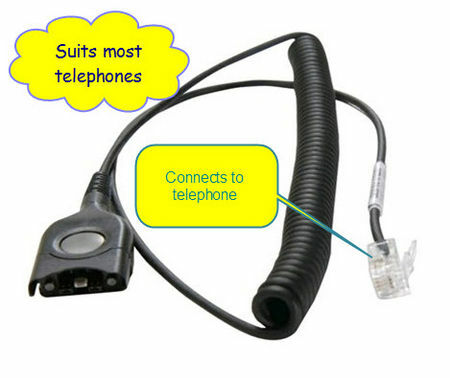 This cord directly connects your Sennheiser headset to many telephones. It is also used with all Sennheiser amplifiers (active interfaces). Compatible with many Nortel, Avaya & Polycom phones. Also some NEC & Siemens phones.